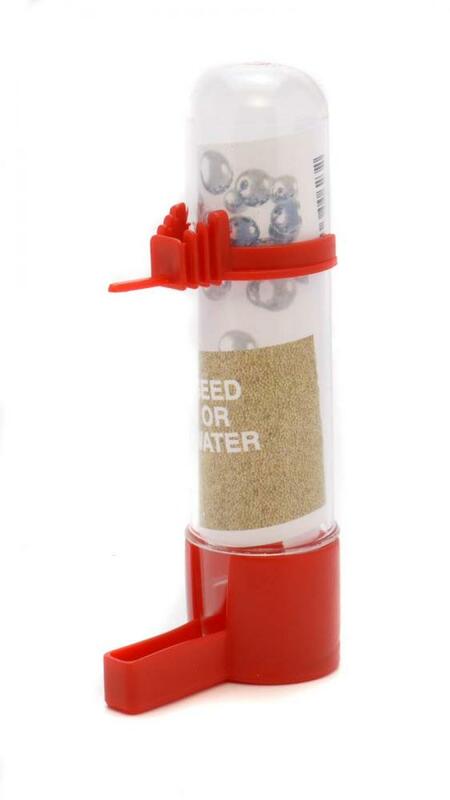 Hatchwell Easi-Flow Feeder is an innovative product, great for attaching to standard wire bird cages, providing water and seed feed to a variety of bird species. Colours are randomly allocated. 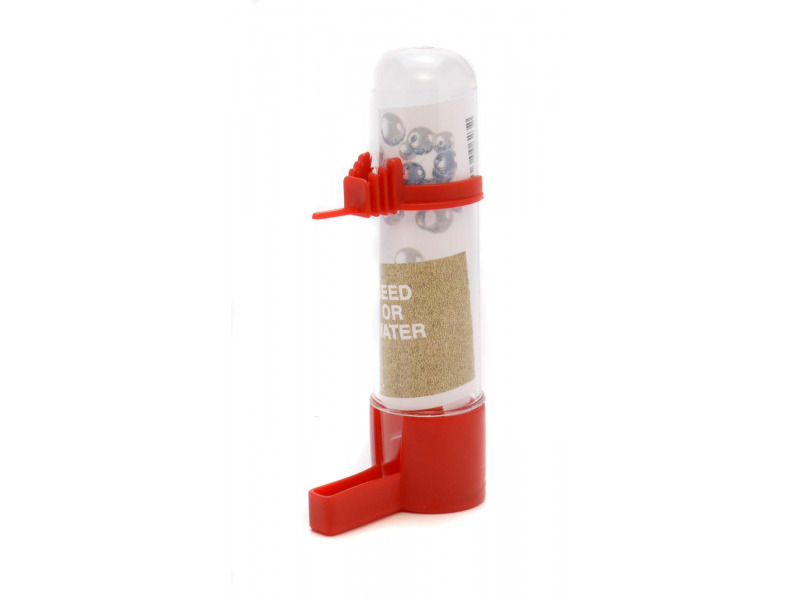 There are currently no questions for Hatchwell Easi-Flow Bird Feeder - be the first to ask one!